Please clarify my small Doubt? 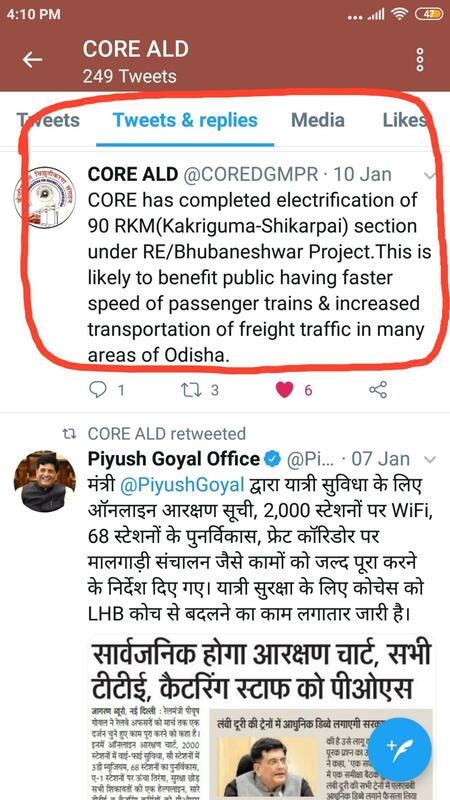 (SKPI) Sikarpai To (KKGM) Kakiriguma Koraput Section Electric traction completed since 10 Jan 2019. When is the CRS Inspection of this Koraput section Waltair Division? When i am expecting Electric Locomotives of this section.